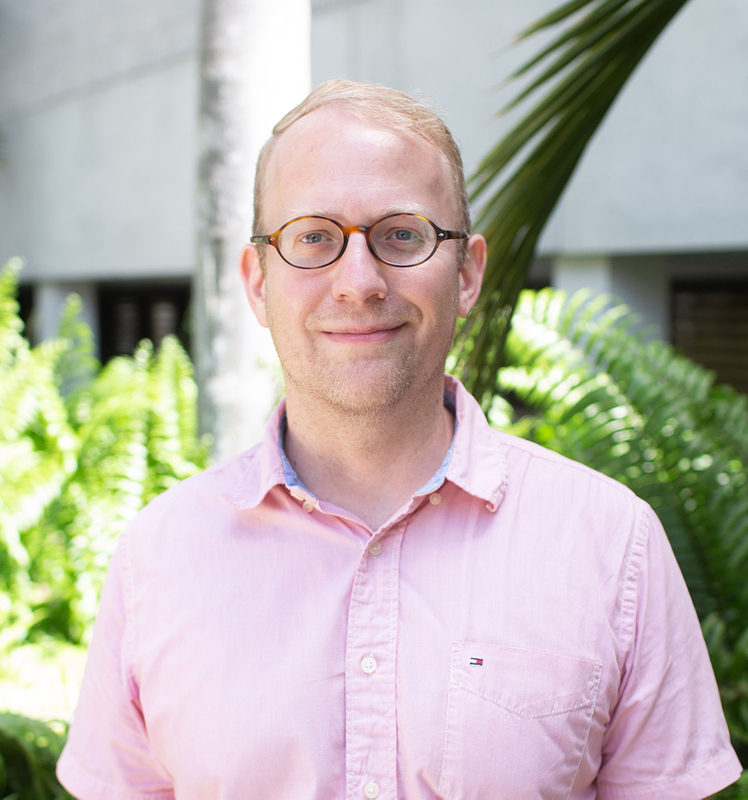 Nathaniel Cadle is an associate professor and the director of undergraduate studies for the English department. He specializes in teaching and writing about American literature of the late nineteenth and early twentieth centuries. Prior to moving to Miami, he lived in North Carolina. He received his Ph.D. from the University of North Carolina at Chapel Hill in 2008.